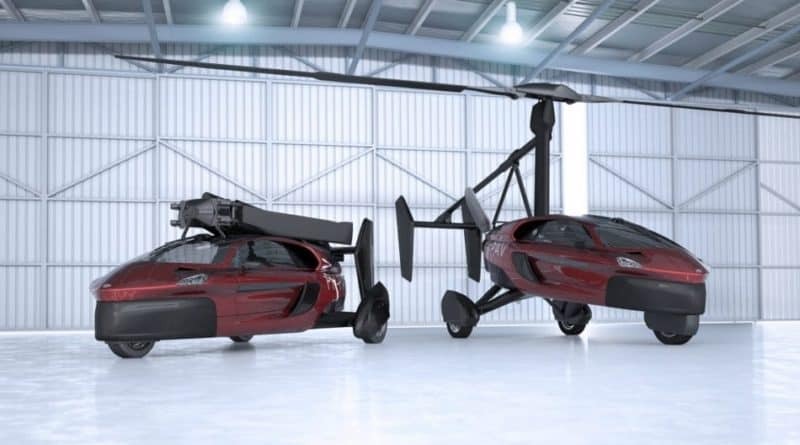 At least once in our lives, all of us have thought, wished and fantasised about a car that could fly and particularly while stuck in a hopeless traffic jam. Guess what? It seems like all those wishes have been answered as the world has witnessed the launch of the very first flying car, the Liberty Sport by PAL-V International, Netherlands. The wish, of course, costs quite a bit with its price of Rs 2.68 crore or US $ 400,000. It incorporates a helicopter, an aeroplane and a motorcycle with 3 wheels. A unique creation for sure! For those wondering about its functioning, it has a propeller at the back to push it for the take-off and that is the time when you will spot its wings releasing in the air. For its take-off and landing, it requires a runway. The lift off is made possible by the upward movement of the rotor on top. With its wings folded it resembles a car on the move on ground, however while talking a sharp turn it also tilts like a motorcycle. The highest altitude at which it can operate is 3500 m. When flown at a steady speed of 140 kph, it delivers the maximum fuel efficiency of 5.4 kmpl. 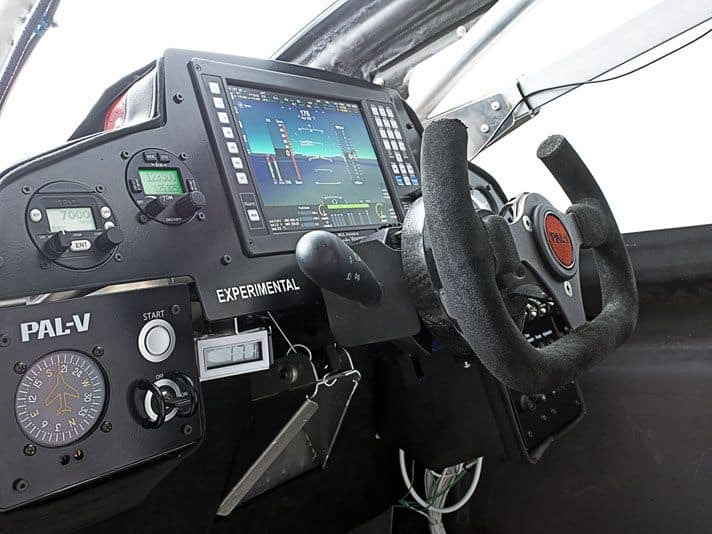 It is capable of being flown at the maximum speed of 180 kmph. On ground, the best fuel efficiency that can be achieved is 13.1 kmpl. When in air, it yields a power output of 200 PS and when on ground the output drops to 100 PS, resembling that of any car. With its weight of just 664 kgs, it can fit in two passengers. 910 kg is the highest take-off weight with the 2 passengers and 100 litres of fuel. To fly this car, one will need to fill her up with 95 octane or higher rated petrol, along with an additional 10% ethanol blend, E10. For taking off there is a requirement of 330 m long clear patch and it runs at 50 kmph. Landing requires just 30 m of tarmac. The company did not only have to comply with road transport offices for the success of this innovation, but also with the aviation authorities. Similarly, to fly in it, you don’t just need a driving license, but also a flying license. It makes use of modern electronics and gyroscopes, as do remote control drones. With North America expected to provide it a sizable market, PAL-V will be taking orders now and delivering in December 2018.